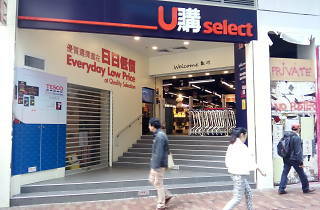 U Select currently a few stores across the Island, Kowloon and the New Territories. 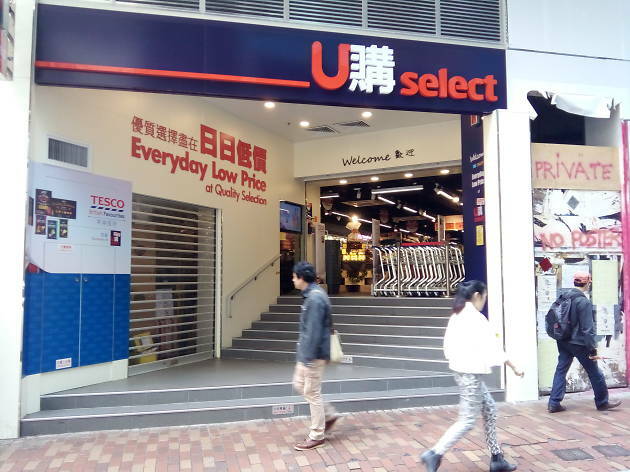 They predominantly stock products from British supermarket Tesco, as well as some local fresh produce. Prices are significantly cheaper most of the other imported brands available in other stores. Opening hours are 8am-10pm everyday.